Click for Joy!, Melissa Alexander: Good basic book about clicker training. Clear and accurate answers for commonly asked questions about clicker training. Packed with information experienced trainers and newcomers alike can put to use immediately. 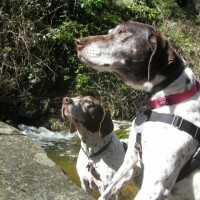 Dog-Friendly Dog Training, Andrea Arden: Humane, user-friendly and dog-friendly training methods. This book is easy to read with clear instructions and lots of fun illustrations. 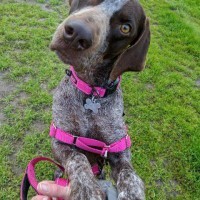 Power of Positive Dog Training, Pat Miller: Learn how you can reward your dog to obtain and reinforce the behaviors you could only dream about achieving! 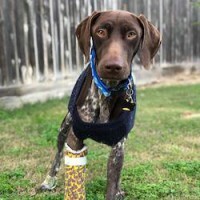 Positive Perspectives: Love Your Dog, Train Your Dog, Pat Miller: How can bad behavior be easily transformed into good behavior? Why does management work better than force? PLUS the latest info on training with treats, vaccination schedules, housetraining and problem prevention. Before You Get Your Puppy, Ian Dunbar: When you choose a new puppy, you need to meet six developmental deadlines before your puppy is just five months old. “BEFORE You Get Your Puppy” covers the first three developmental deadlines covering the period of puppy selection until your puppy’s first week at home. 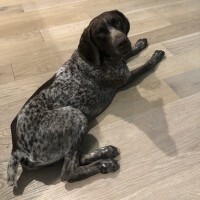 After You Get Your Puppy, Ian Dunbar: When you acquire a new puppy you need to meet six developmental deadlines before your puppy is five months old. “AFTER You Get Your Puppy” covers the last three developmental deadlines. Another Piece of the Puzzle: Puppy Development, Pat Hastings and Erin Ann Rouse: This book is all about the impact of puppy rearing practices on a puppy’s ability to develop happily and confidently in this challenging world of ours. The Ultimate Puppy Toolkit, Urban Puppy, Inc.: The first 16 weeks of your puppy’s life is a period of extremely rapid development. The toolkit divides this timeframe into five learning areas and includes lessons, games, and activities to set your puppy on his way to becoming a well-adjusted dog. The Culture Clash, Jean Donaldson: The book that has shaped modern thinking about canine behavior and the relationship between dogs and humans. Understand the role of conditioning on a dog’s intelligence & morality; predatory & social behavior; socialization, conflict resolution, fear & aggression; behavior problems & solutions. 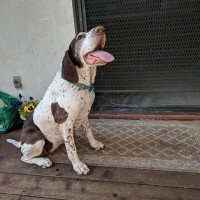 Don’t Shoot the Dog, Karen Pryor: Outlines 8 methods for putting an end to all kinds of undesirable behavior without yelling, threats, force, punishment, guilt trips – or shooting the dog. The book also covers the use of clickers in dog training, why it works, and how it has caught on. On Talking Terms with Dogs: Calming Signals, Turid Rugaas: Turid Rugaas is a noted expert on canine body language. In this book, Turid identifies what she calls calming signals: “signals used by dogs to prevent things from happening, from avoiding threats from people and dogs to calming down nervousness and fear.” She explains how dogs use calming signals, and how we, as dog owners, can use them as well with our own dogs. 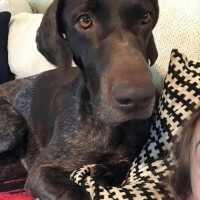 Bones Would Rain from the Sky: Deepening Our Relationships with Dogs, Suzanne Clothier: For anyone who has ever dreamed of being able to really talk to their dogs–and ‘hear’ what they have to say. The Other End of the Leash, Patricia McConnell: When humans communicate with dogs, a lot can get lost in the translation. 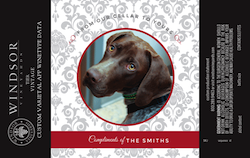 Focusing on human behavior, McConnell teaches readers how to retrain themselves to speak consistently in a language dogs understand and avoid sending conflicting and confusing messages. 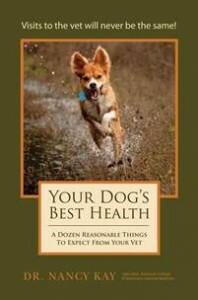 Combines true stories, scientific perspective and professional dog-training tips. 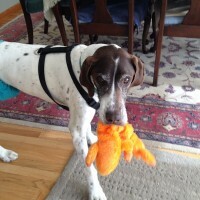 Living with Kids and Dogs…Without Losing Your Mind, Colleen Pelar: Simple, realistic advice for busy parents to help ensure that the relationship between their kids and their dog is safe and enjoyable for all. 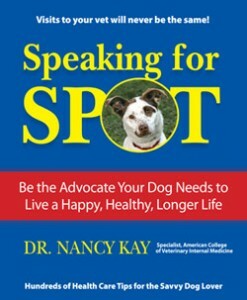 Speaking for Spot, Dr. Nancy Kay: Learn to become the ultimate advocate for your pet’s health. Covering such topics as how to select a vet, questions to ask and the 10 Commandments of Veterinary Visits. Your Dog’s Best Health: A Dozen Reasonable Things to Expect from Your Vet, Dr. Nancy Kay: To guide you further in being your dog’s advocate, Dr.Kay spells out what is reasonable to expect from your vet. Included are some expectations that may just surprise you. For example, did you know that it’s reasonable to expect email communication with your vet, discussion about your Internet research, and explanations of all options for your pet, regardless of cost? And saving the best for last, the final chapter of Your Dog’s Best Health clarifies what is reasonable for your veterinarian to expect from you! Coping with Sorrow on the Loss of Your Pet Moira Allen: A wonderful, helpful book filled with information and guidance. Treats this serious subject with sympathetic feelings. An excellent guide allowing us to understand that we are not alone with our grief.